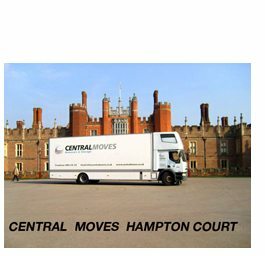 Central Moves London’s top reputable removal companies for Fulham & Hammersmith. 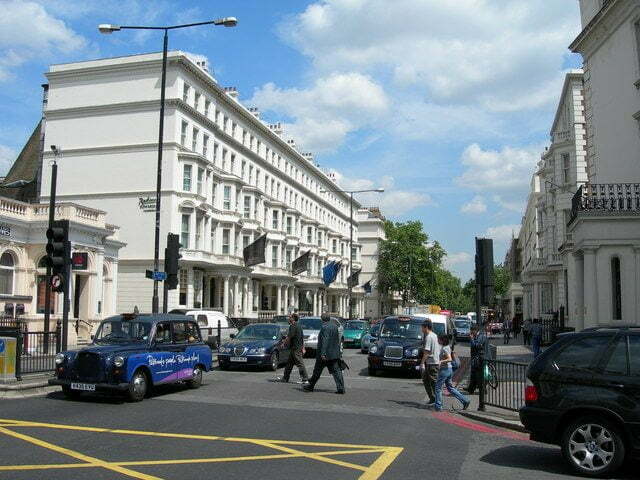 Central Moves.co.uk can carry out your removals Fulham or Hammersmith with collection from any property to delivery to any property door to door / room to room in Fulham, Hammersmith, London, UK, Europe & Worldwide. If you do not have a driveway or there are resident only bays outside your property or if you think parking will be a problem on the day of your move it is advisable to apply for a parking or yellow line suspension. You can reserve up to 5 bays outside your property on any selected day including weekends. See the local Council Services for Parking. Fulham is an area of southwest London in the London Borough of Hammersmith and Fulham, It lies on the north bank of the Thames, between Putney and Chelsea. 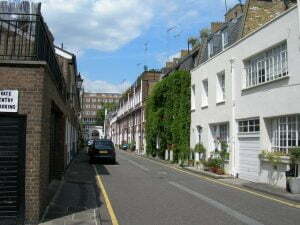 The area is home to the Fulham Football Club stadium Craven Cottage and the Chelsea Football Club stadium Stamford Bridge and the various flats and entertainment centres built into it. This includes Marco’s, a restaurant owned and operated by chef Marco Pierre White. Famously exclusive sports club, the Hurlingham Club, is also located within Fulham. Fulham has an abundance of parks and open spaces of which Bishop’s Park, Fulham Palace Gardens, Hurlingham Park, South Park, Eel Brook Common and Parsons Green are the largest. Most of the residential roads in Fulham are tree lined, often by houses painted in different pastel shades. 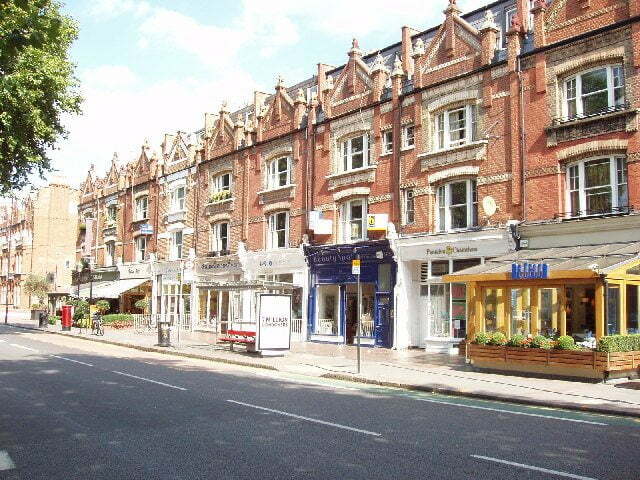 Munstervillage has been coined as a name for the tree-lined roads, in which Victorian and Edwardian houses are situated, that run off Munster Road which is a large residential road off Fulham Road in the northern end of Parsons Green. 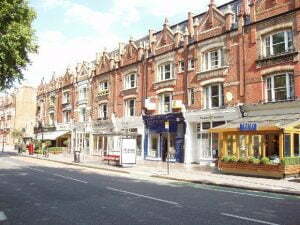 Munster Road has since become home to a number of organic food shops, coffee bars and restaurants.